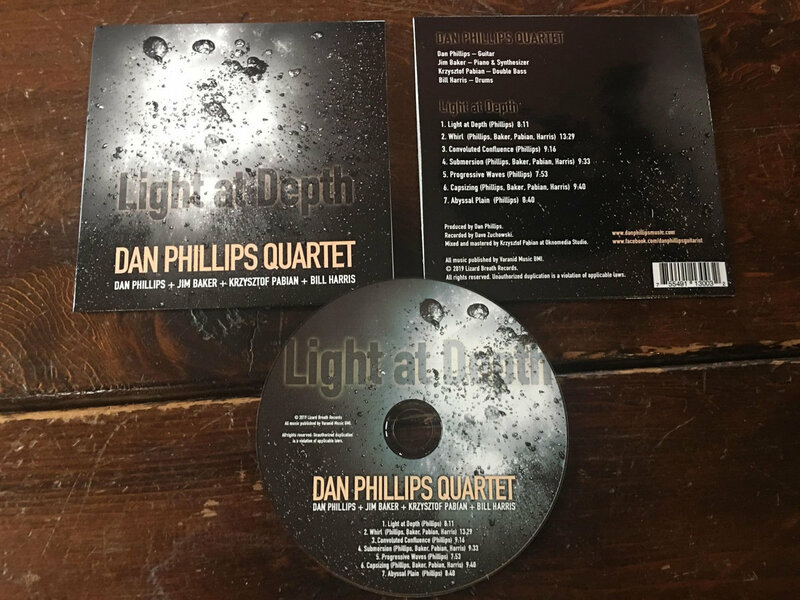 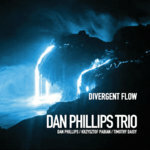 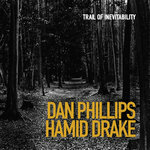 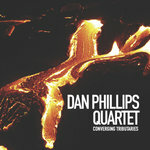 Dan Phillips Quartet "Light at Depth"
Includes unlimited streaming of Light at Depth via the free Bandcamp app, plus high-quality download in MP3, FLAC and more. 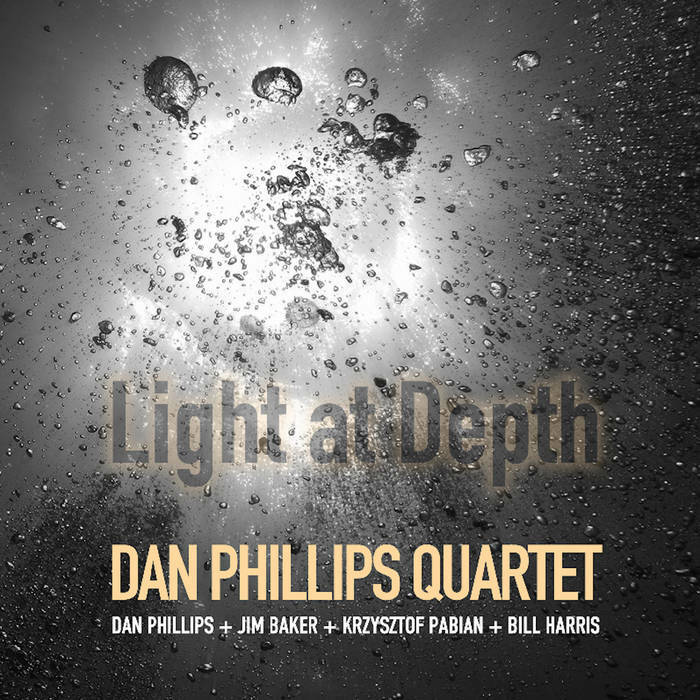 Jim Baker has been playing piano and synthesizer, mostly in improvisational contexts, for a few decades in Chicago and elsewhere in the world. 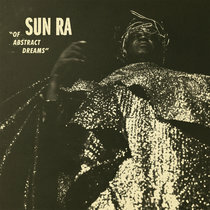 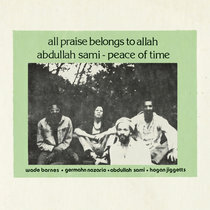 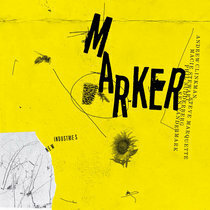 He is probably on about 60 or 70 recordings, some of which involve Michael Zerang, Mars Williams, Ken Vandermark, Charles Rumback, Dave Rempis, Keefe Jackson, Guillermo Gregorio, Christoph Erb, David Boykin, Fred Anderson, amongst others. 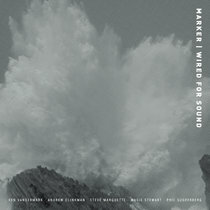 Recent and forthcoming recordings include "Don't buy him a parrot..." by Erb/Baker/Rosaly; " 'Don't mind me, I'm just everywhere, always', said the Basilisk, unreassuringly" by Wihuba (Edward Wilkerson, Jr, Steve Hunt, Jim Baker); "Tulips" by Madness of Crowds (Brian Sandstrom/Matt Lux/Nate Lepine/Joe Adamik/Baker) and trios with Bernard Santacruz/Samuel Silvant, and Brandon Lopez/Bill Harris. 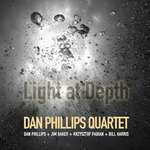 He has a solo recording ("More Questions than Answers") on Delmark; is working on more solo material; and plays nearly every week in Chicago with Extraordinary Popular Delusions (Mars Williams/Brian Sandstrom/Steve Hunt/Baker) at their long-running residency at Beat Kitchen. 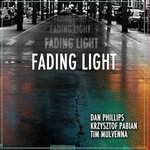 Krzysztof Pabian hails from Europe as a classical-trained bassist. 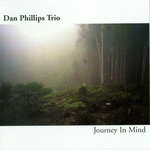 He began his music studies at the age of 8 on accordion and piano and switched to bass at age 14. 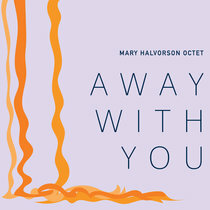 Krzysztof moved to the U.S. in 1993 where he studied at Northwestern University to graduate with two Masters degrees in jazz and classical double bass performance. 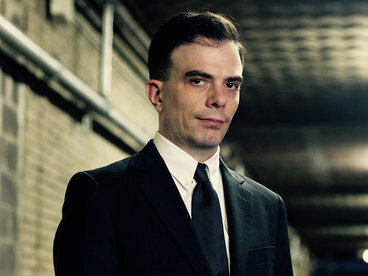 Krzysztof has performed with the Chicago Symphony Orchestra and the Chicago Civic Orchestra and worked in an array of ensembles under the direction of Pierre Boulez, Daniel Barenboim, Christopher Eshenbach, Zubin Mehta, George Solti, Lawrence Foster, Pinchas Zukerman and Krzysztof Penderecki to name a few. 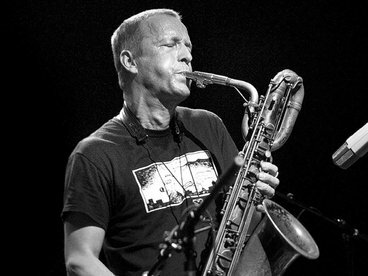 In the area of jazz Krzysztof has performed with Danilo Pérez, Judy Roberts, Eddie Henderson, Max Roach, Ron Blake, Hamid Drake, Mars Williams, Jarek Smietana and the Lincoln Center Jazz Sextet. 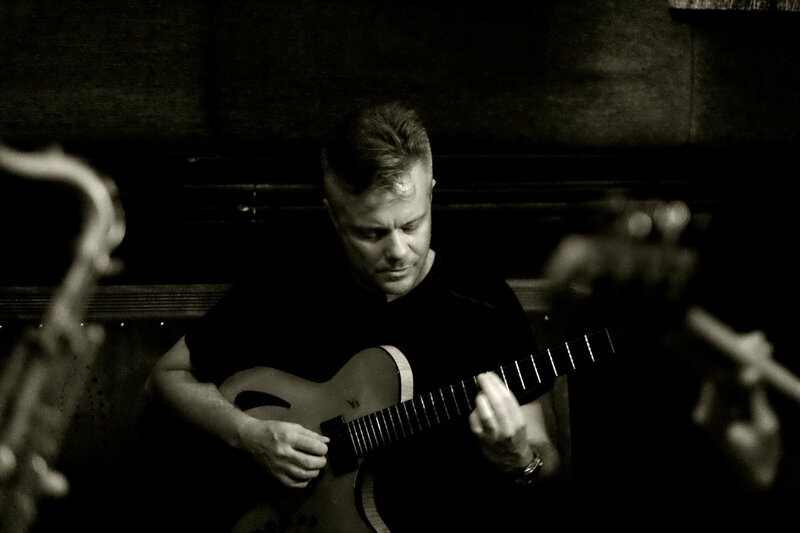 Krzysztof has toured throughout North America and Europe with various groups and configurations. 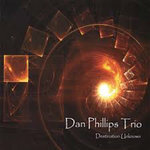 Bill Harris is a drummer, composer, improviser, and audio engineer from Pittsburgh currently based in Chicago. 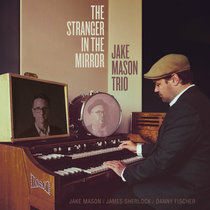 Since moving to Chicago in 2011, he has been working heavily in Chicago's vibrant jazz/experimental/improvised music scene and has had the pleasure of sharing the stage with Chicago luminaries such as Dave Rempis, Kent Kessler, Josh Berman, Jeb Bishop, Ed Wilkerson, Peter Maunu, Jason Stein, Keefe Jackson, Jim Baker, and Ben Lamar Gay. 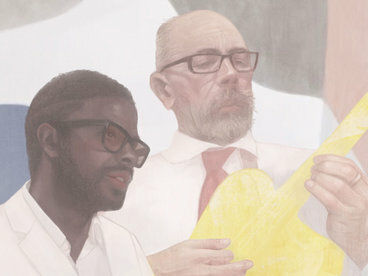 He co-leads a number of groups such as Four Letter Words, Bowlcut, Devouring the Guilt, and Errata, and his work has been featured at Chicago venues such as Constellation, Elastic Arts, the Hungy Brain, the Hideout, the Empty Bottle, and Experimental Sound Studios. 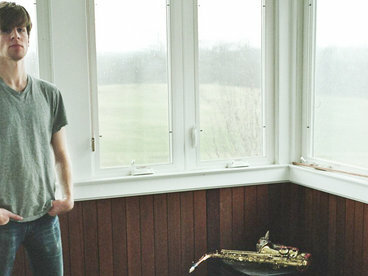 He also operates and produces for a small, artist-run collective/label called Amalgam which aims to document works of experimental and improvised music in Chicago and has been featured in the Chicago Reader and other publications. 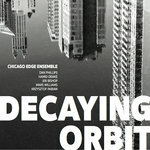 “… The beauty of Decaying Orbit is its broad appeal. 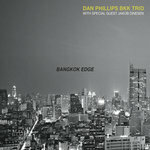 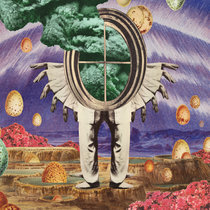 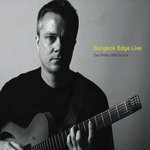 Fans of both traditional and more adventurous jazz will find much to like here. 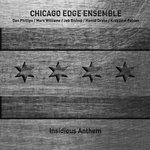 Indeed, the Chicago Edge Ensemble does manage to succeed in representing the city’s diverse musical roots, and in a highly enjoyable fashion to boot … ”. 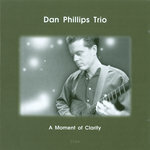 "... Much in that way a storm cloud has no definite borders or concrete shape, yet possesses a presence that implies depth (and more), the quartet of guitarist Dan Phillips, trombonist Jeb Bishop, double bassist Krzysztof Pabian and drummer Timothy Daisy rain down with plenty of free jazz improvisation, but by coalescing into the occasional groove, they provide a sense of focus and direction to music that doesn’t always move that way ..."
Chicago Edge Ensemble "Decaying Orbit"